Welcome to the European Weigh-in-Motion (WIM) pages! This site presents the European activities on WIM since 1993. 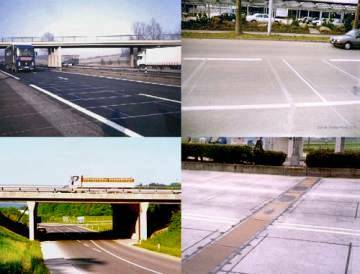 It was initially developed by the Management Committee of the COST 323 action (WIM-LOAD, 1993-98) which was a part of the European COST Transport programme. The pages of the 'WAVE' project from the EC 4th Framework Programme (Transport) were added in 1999. Any comments or new information to improve or complete this site are welcomed. CD Post-proceedings of the Fourth International WIM conference are now available upon completion of the order form in .DOC and .PDF formats. Printed versions of the Proceedings are also available.